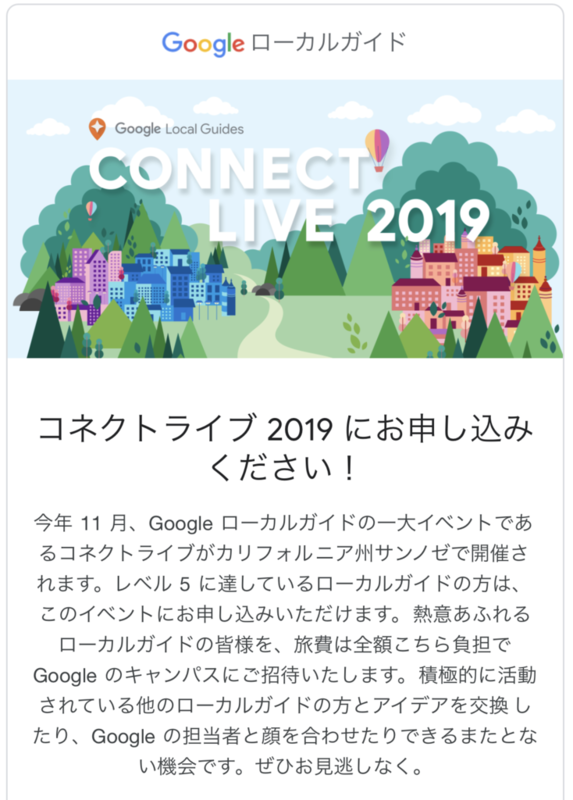 Q)　How many Local Guides will be selected to attend Connect Live? A)　Of the many applications we expect to receive, we will select 200 of the most dynamic Local Guides. Q)　I don’t speak English, will you provide translation? 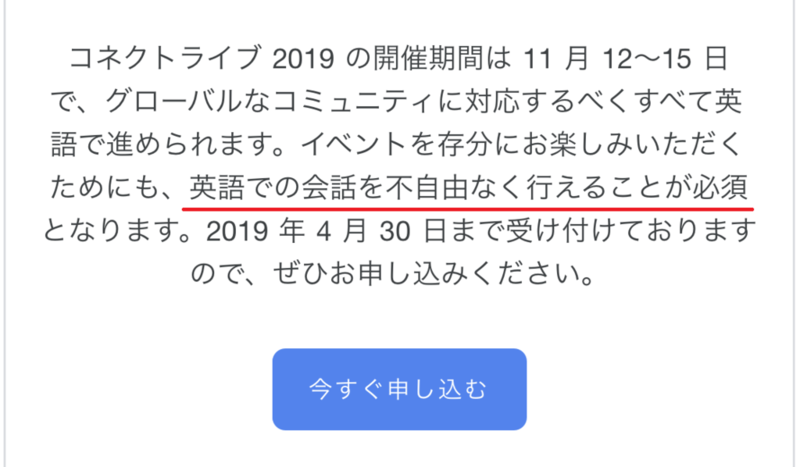 A)　To best serve our global community, Connect Live 2019 will be presented entirely in English. In order to get the most out of the experience, attendees will need to confirm that they can communicate proficiently in English in addition to submitting all application materials in English.